LONDON (Reuters) - British energy regulator Ofgem has appointed SSE to take on the customers of Brilliant Energy which ceased trading earlier this month. Brilliant Energy is the third small British energy suppler to cease trading this year, while several also collapsed in 2018. In response, Ofgem has proposed new rules under which suppliers would have to demonstrate they have adequate financial resources and can meet customer service obligations before they are awarded an energy supply licence. 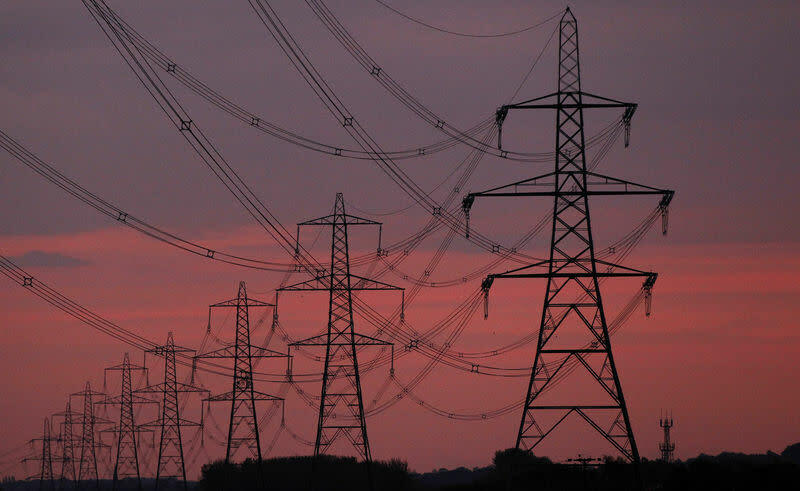 Ofgem said in a statement any outstanding credit balances of Brilliant Energy's 17,000 customers, including those supplied under a white label arrangement with Northumbria Energy would be honoured and the switch of supplier would take place on March 15. SSE is one of Britain's big six energy suppliers and supplies energy to around 7 million energy and home service customers. The other five are Centrica's British Gas, Innogy's Npower and Iberdrola's Scottish Power, EDF and E.ON.